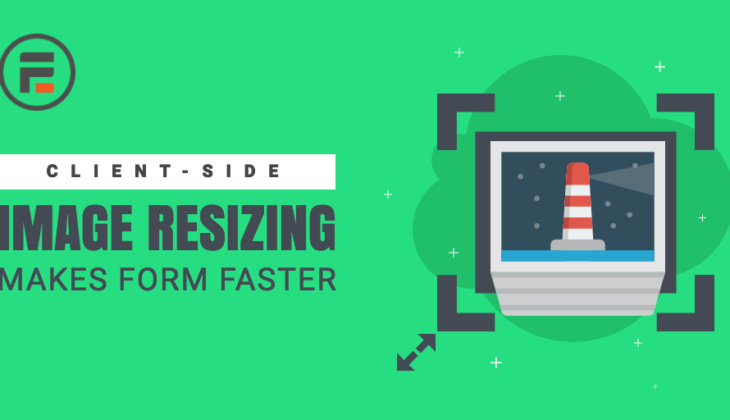 Fast websites give users a better experience and convert more visitors. 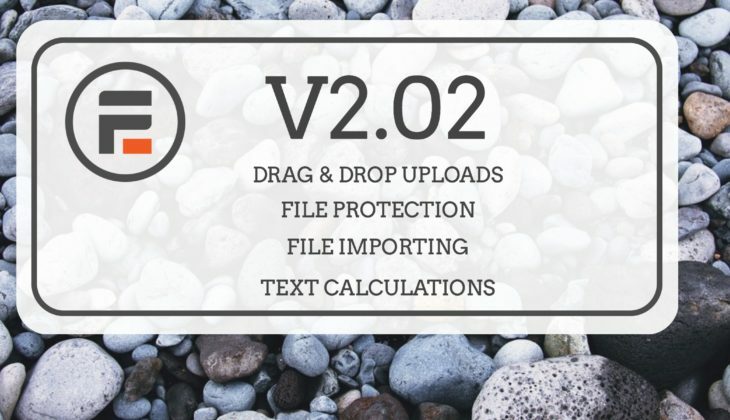 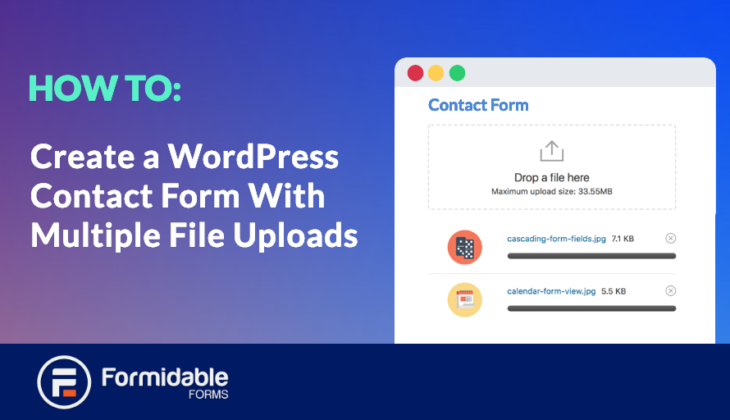 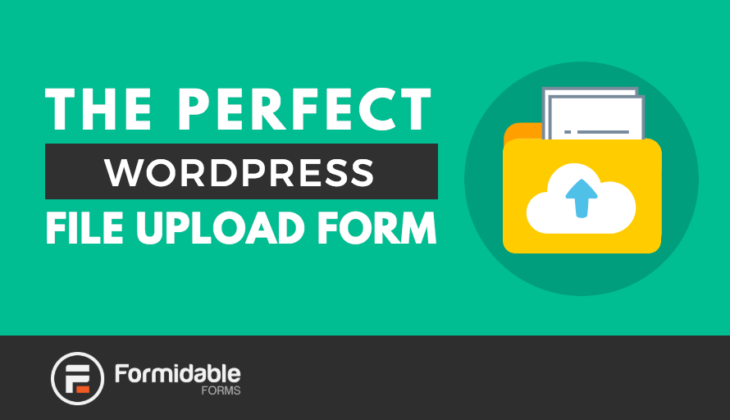 Now Formidable offers client-side image resizing - a way to dramatically speed up your WordPress form image uploads! 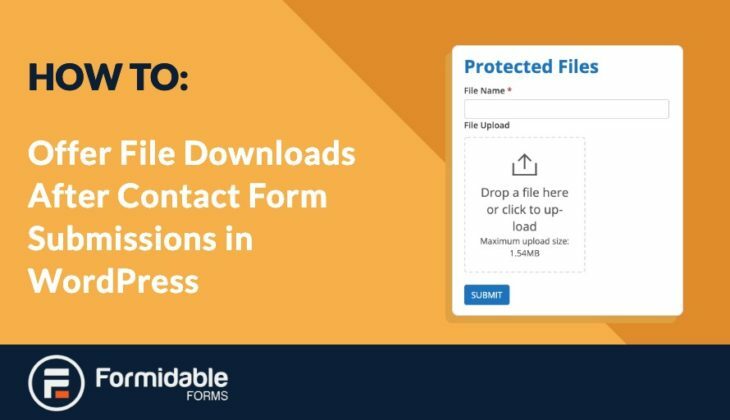 Contact forms with a front-end uploader have been around for years. 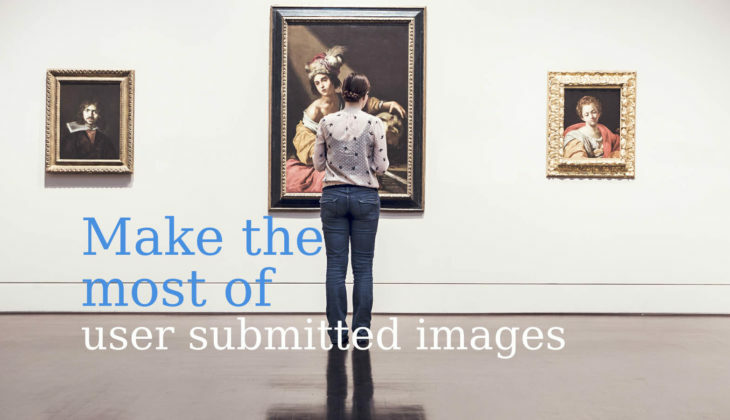 But you can now do far more with the user-submitted photos.